As mandated by the United States Constitution, the United States Census Bureau conducts a survey of everyone living in the country every ten years. Census data is used to determine the number of seats each state has in the House of Representatives and to distribute more than $675 billion in federal funding for healthcare, education, and infrastructure. 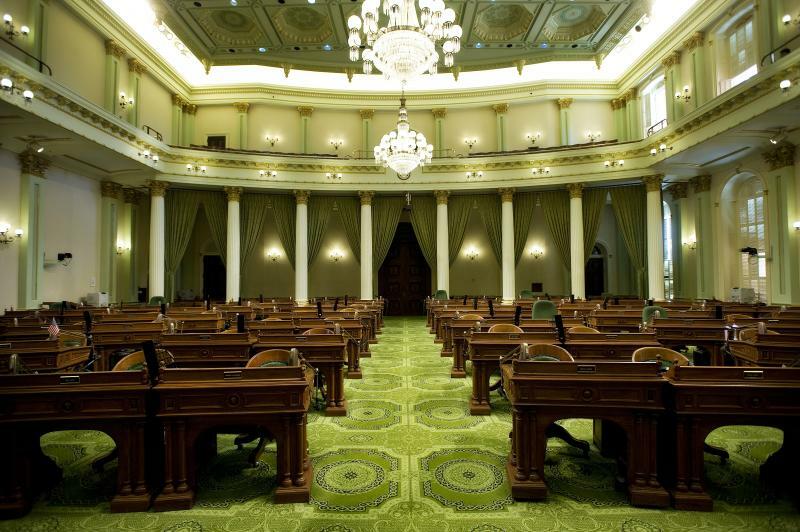 An undercount would deprive California of its fair share of billions of dollars in federal funds – $1,958 per resident per year, according to California Department of Finance estimates – and threaten at least one of California’s seats in the House of Representatives. With much to lose, it is critically important that every resident in California is counted in the 2020 Census. Historically, California has been a difficult state to count. California must ramp up its efforts to raise awareness about the census and to encourage people to participate. Previously canceled tests that were intended to start identifying challenges that will be posed by the new Internet-based methodology for Census response. Indications that we will likely see lower self-response rates due to concern from hard-to-count populations about interactions with the government. Los Angeles is the hardest-to-count county in the entire country. Hard-to-count refers to counties where the self-response rate to the census questionnaire has historically been low. A new-untested citizenship question that is widely expected to drive down response rates. Funding for education, transportation, health care and other vital services are at jeopardy. 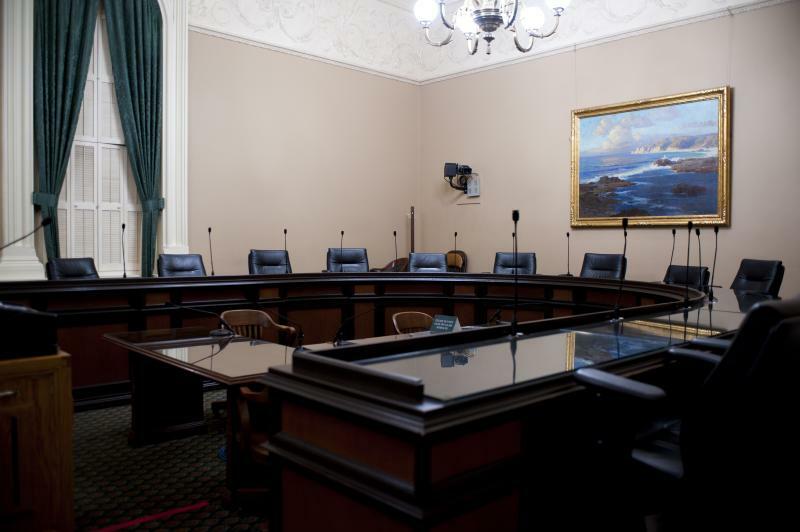 The Select Committee on the Census was established in February 2018 by Speaker Anthony Rendon to work closely with the Administration in preparation for the Census, assist with outreach, and hold informational hearings across the state.